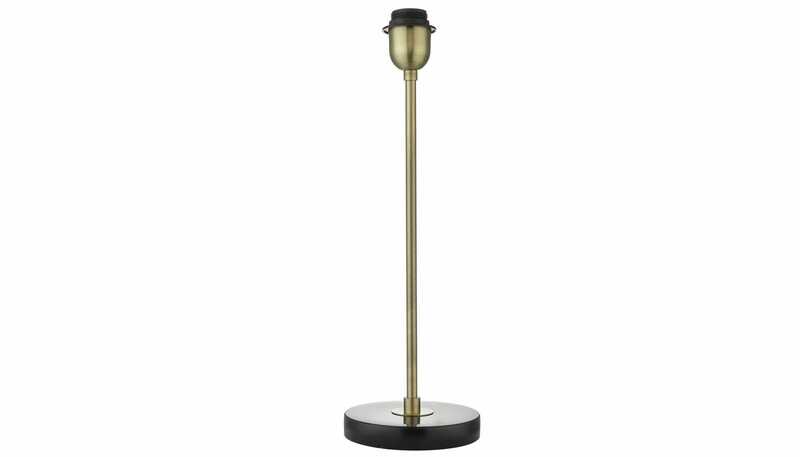 The Simple Stick Base has a classic design blending a black marble base with a brass stem in an antique finish. 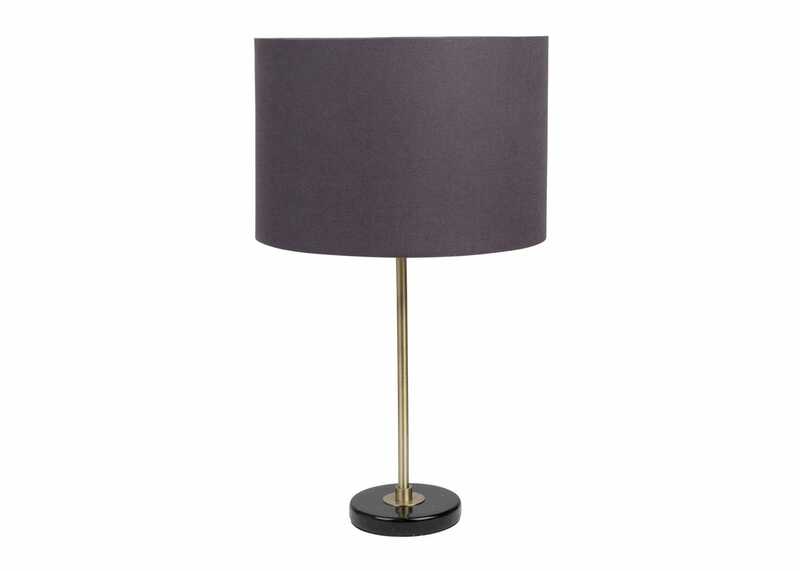 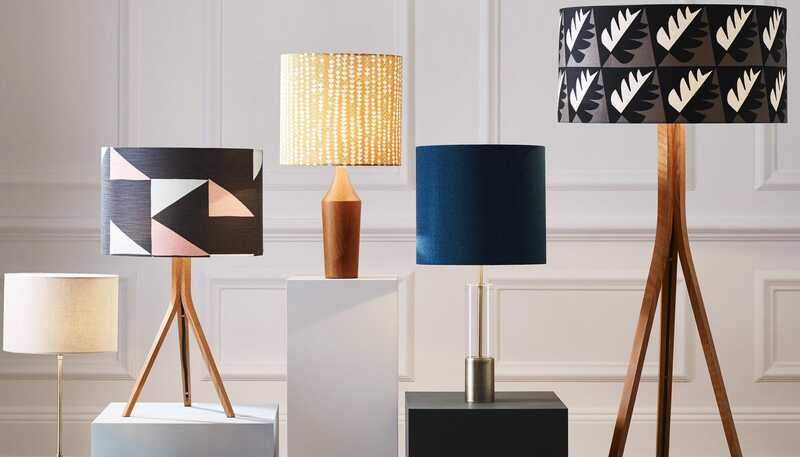 Combine with a 20 cm,33 cm or 46 cm shade to create a slender stemmed table lamp. 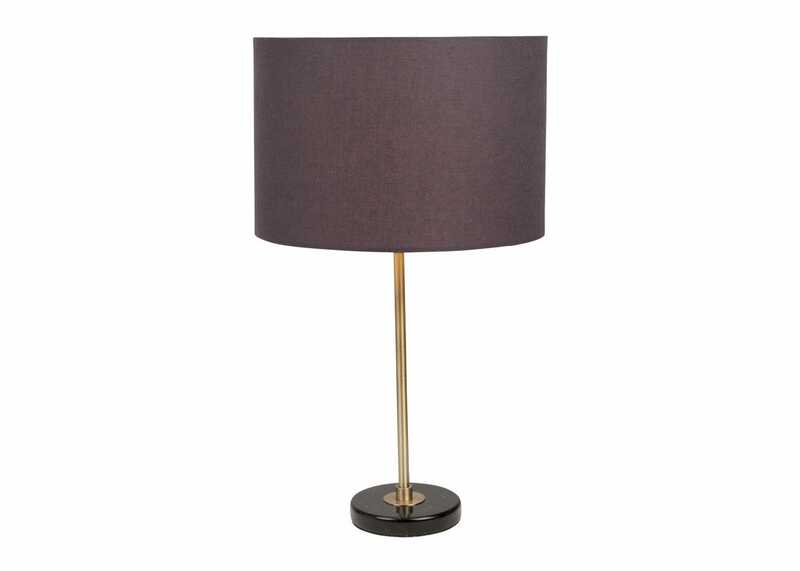 Ideal for use as a bedside lamp or table lamp. 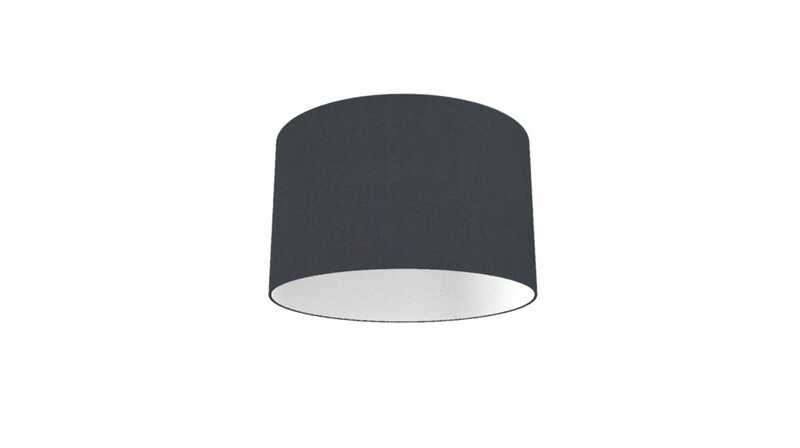 This base does not come with a shade.